A new feature of this September’s Completely Retail Marketplace showcased many of the best shopping environments across London. 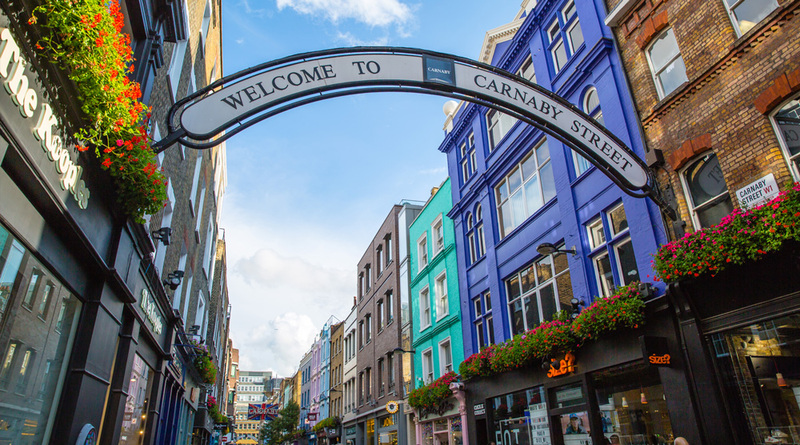 A dedicated area of the show enabled agents, landlords and developers to showcase London as a magnet for new brands from the West End to Wembley, King's Cross to Carnaby. We are privileged to work on some of the best retail locations in this world-class global city. 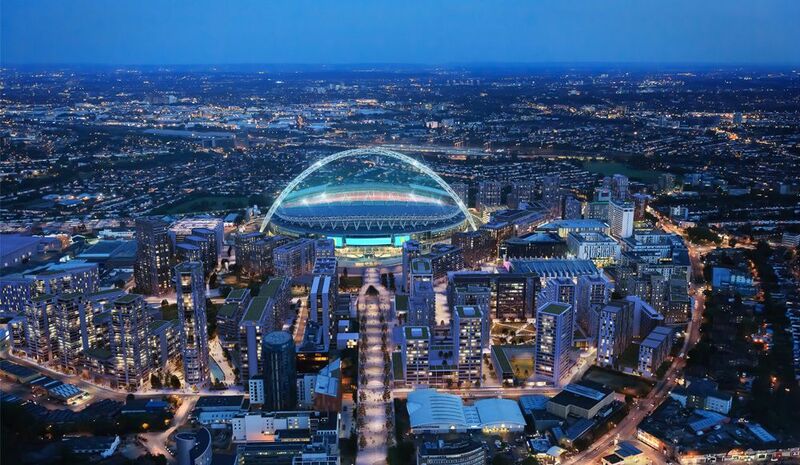 Built on a legendary past, Wembley Park is undergoing a £3bn urban regeneration. 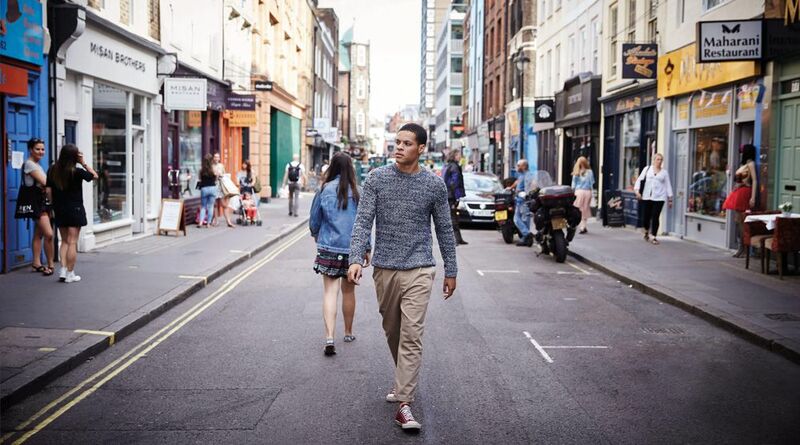 Shaftesbury delivers a portfolio of the most exciting retail and dining districts in London. 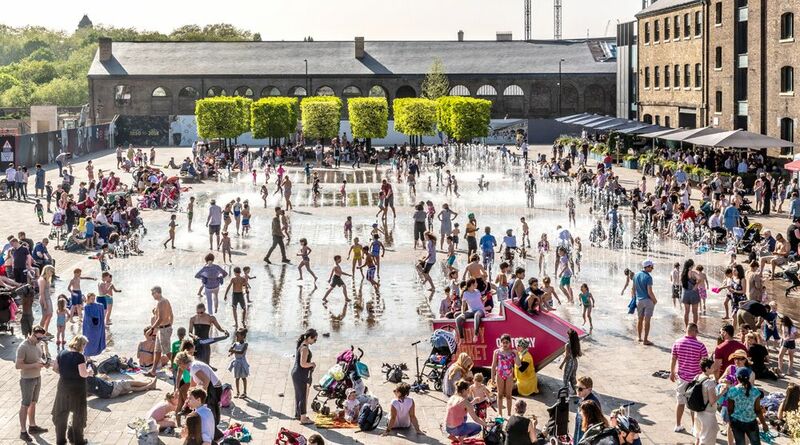 King’s Cross, central London’s largest development for 150 years. 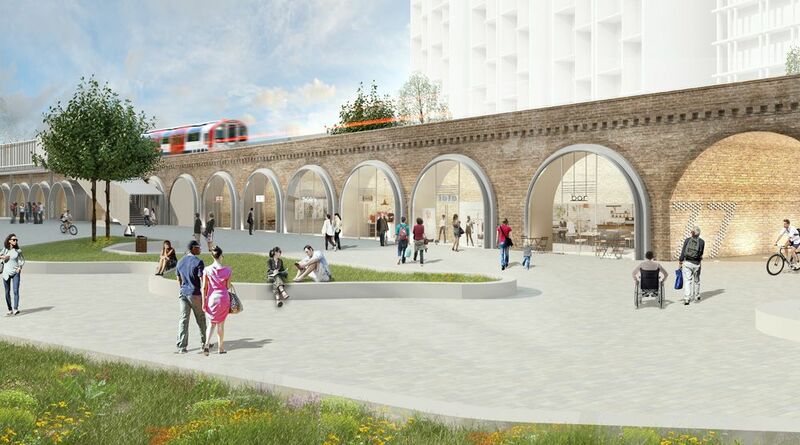 We own over 1,000 retail units and 800 railway arches in the highest footfall areas of London. 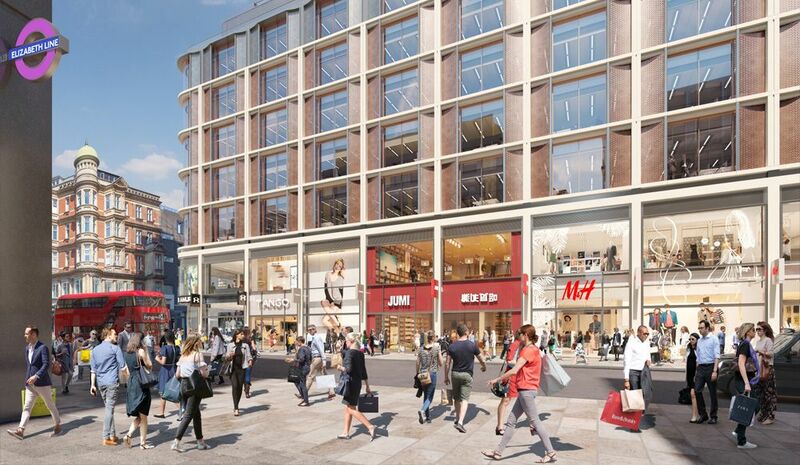 Nash Bond is a specialist retail property practice that provides agency and leasing advice and expertise to a wide range of landlords and tenants. We are a truly coordinated agency and lease-advisory team who immerse ourselves in our instructions. 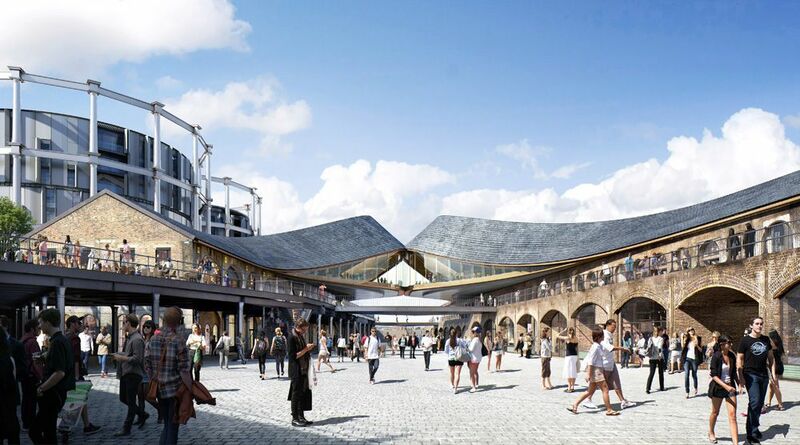 "This was an incredible showcase for the best shopping spaces across the capital, and for delegates at the event it was a great opportunity to better understand the dynamics of London retail and what it has to offer."